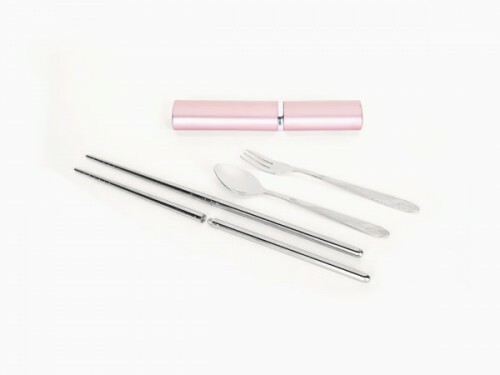 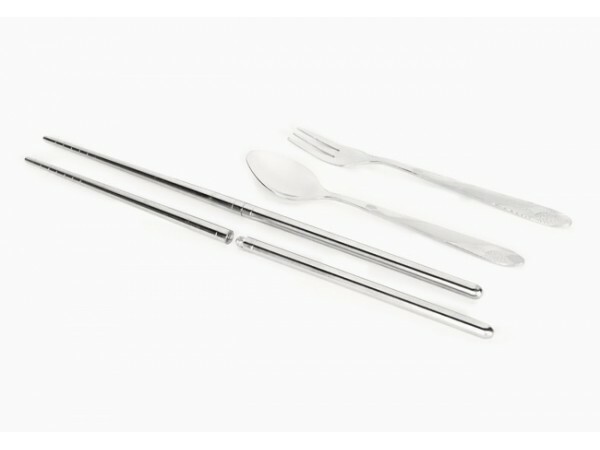 Portable 3 piece cutlery set. 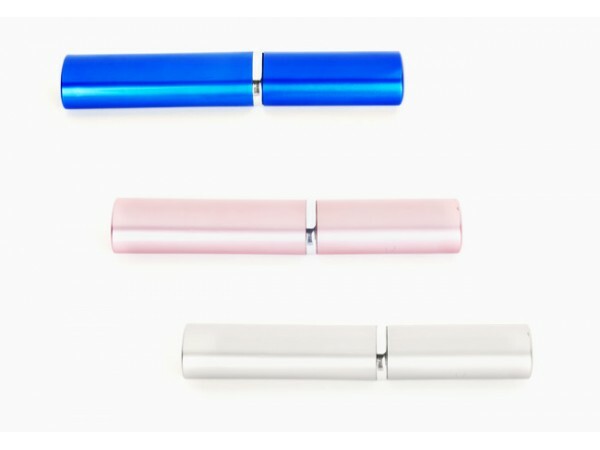 Case measures just under 6 inches long, great to throw in your purse, diaper bag, car, anywhere! No more losing your spoons, or finding gunky ziplocks full of surprises.